I'm running for president of U.S. Soccer because I know what we need to do to create a winning culture. 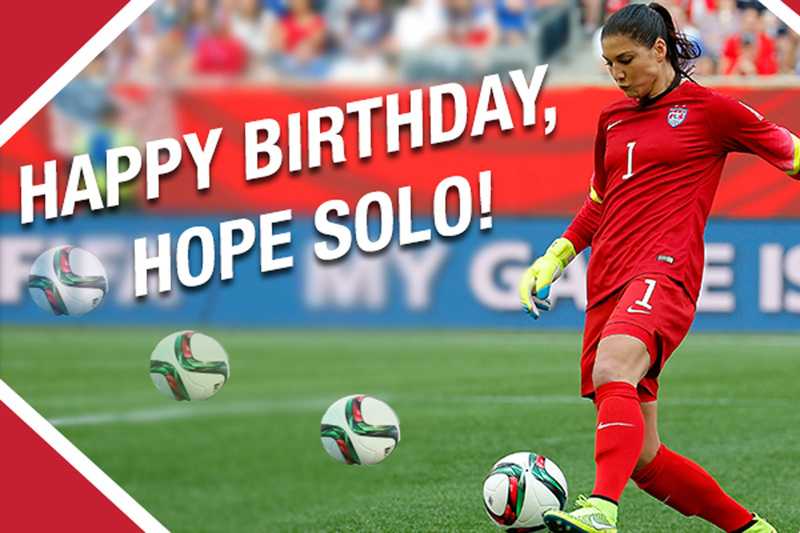 There are some exciting things in store for you on the new HopeSolo.com. Read on to hear more. 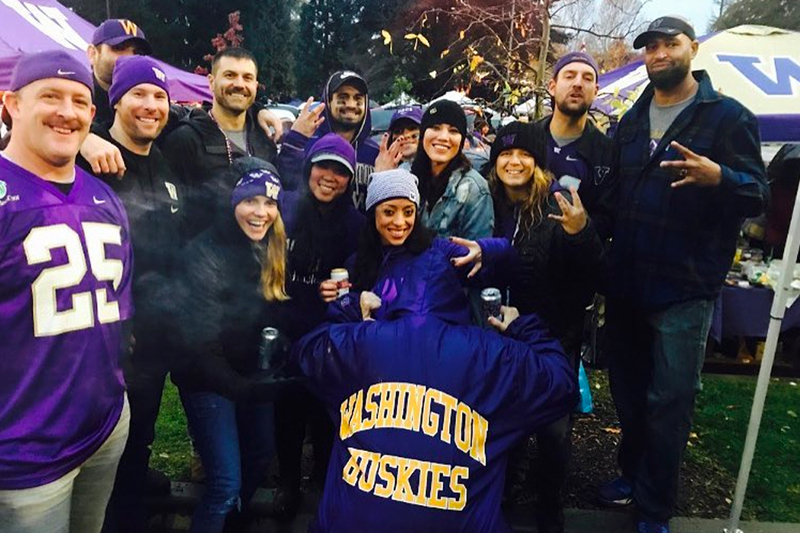 Hope Solo returned to her native Washington for Thanksgiving because...well, there's no place like home. 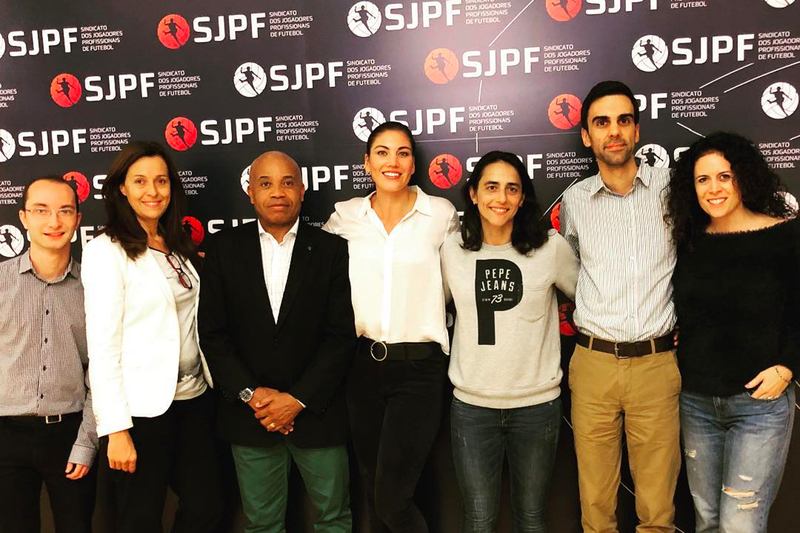 While visiting Portugal, Hope met with representatives from the Portuguese Players Union. 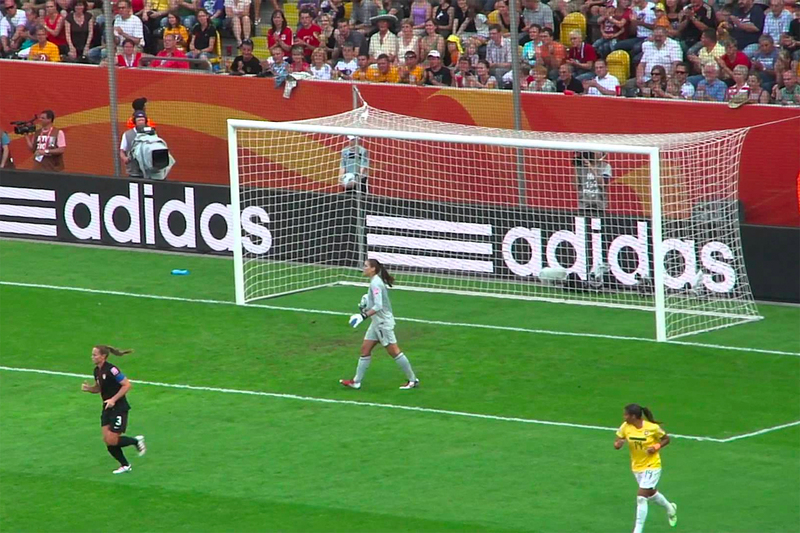 An old sports cliché made the perfect setup for this #FlashbackFriday post of one of Hope's best saves. 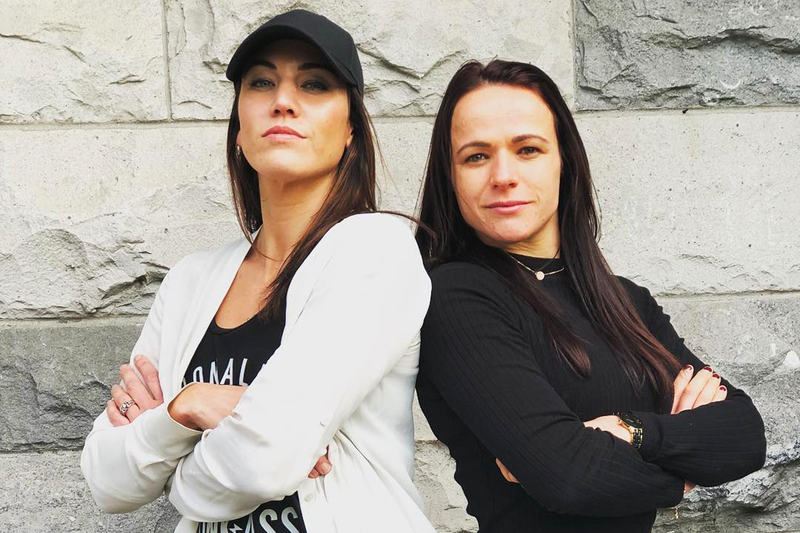 In a visit to Ireland, Hope was outspoken in her support of the Irish women's national soccer team. 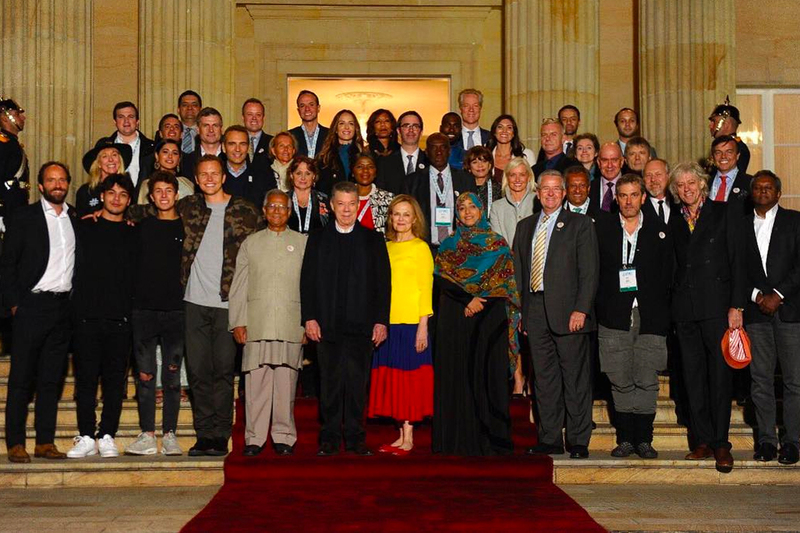 The 2017 One Young World summit was another life-changing experience for Hope Solo. 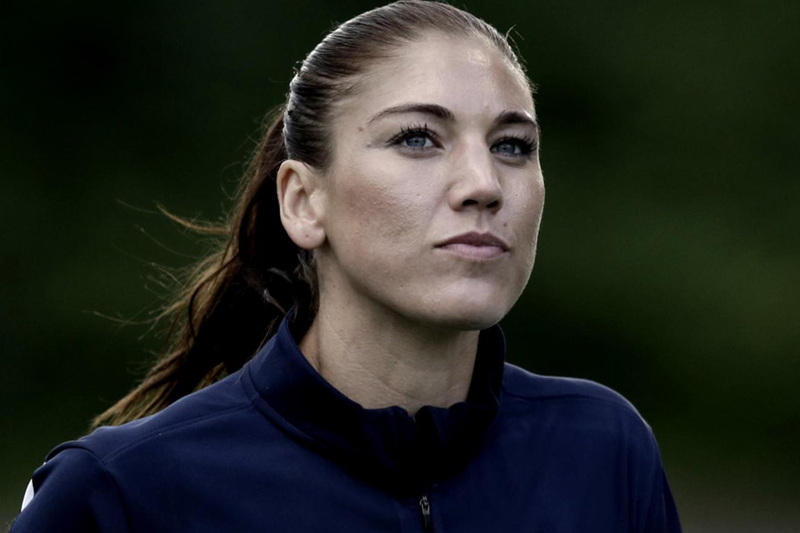 This past Sunday, Hope Solo turned 36, and fans and friends on social media made sure not to miss it. 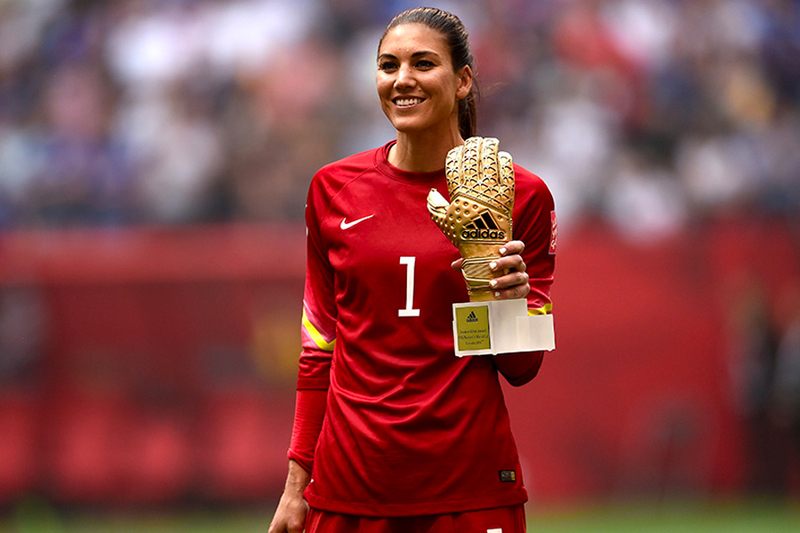 Here's a lesson John Kelley learned: Play foot golf with the world's greatest goalkeeper at your own peril. 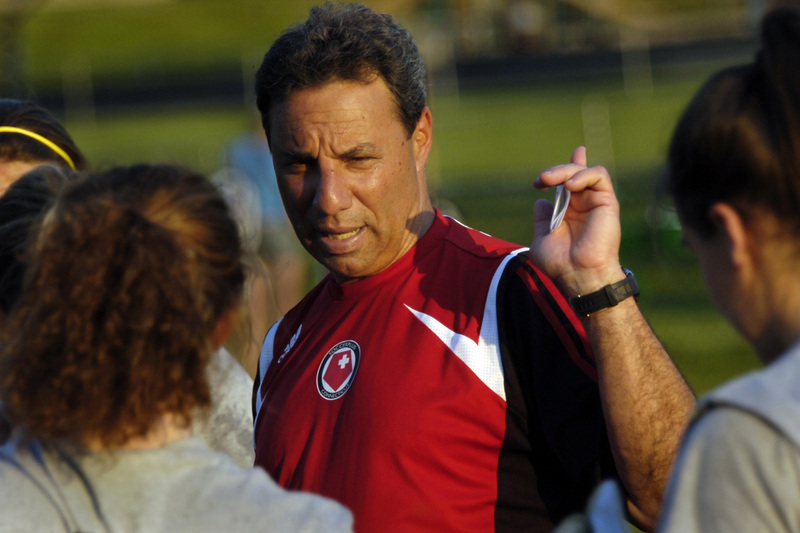 After former Women's National Team head coach Tony DiCicco died of cancer, Hope posted a statement praising him.